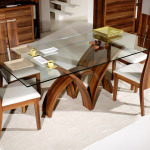 Want to buy dining table in Mumbai, India? Then you are landed in right place where you can check your desire one. OnlineSofaDesign is a manufacturer of furniture in Mumbai as well as best supplier of furniture in Chandigarh. 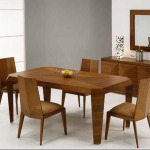 We offer all designers model & premium quality dining table & chair set in Chandigarh and Mumbai for your living room. Our products range can be availed in a variety of designs and sizes. 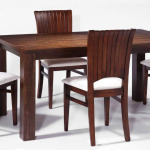 Our designers are designing and customizing all new models of dining table as per customer requirement. 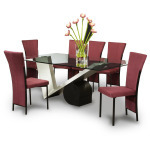 Interesting things our dining table price range are very competitive in market. 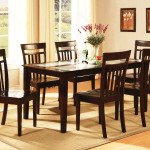 Let’s check our all latest dining table images or models & know the price & book your dream dining set online.